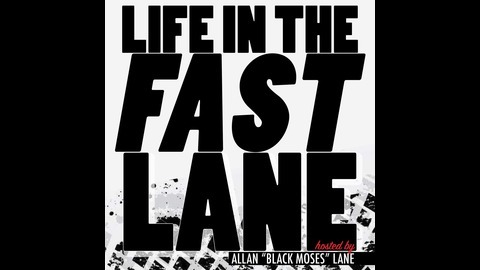 This week on Life In The Fast Lane, Black Moses talks with CycleNews Magazine’s Rennie Scaysbrook. Rennie talks about his transition as a Moto-Journalist from Australia to America and the upcoming Pikes Peak International Hill Climb Race. 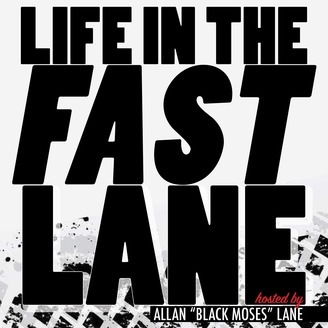 The post Life In The Fast Lane: CycleNews Road Test Editor/Pikes Peak Racer Rennie Scaysbrook appeared first on Radio Influence.